Nigeria is likely one of the most politically active countries worldwide in its efforts to recover its assets looted through corruption. The current government of Muhammadu Buhari has particularly put the fight against corruption in Nigeria and the recovery of stolen assets at the forefront of its political agenda. Over the past three years, the Nigerian government has vocally asked foreign governments where Nigerian stolen assets are allegedly hidden to make more efforts to help Nigeria recover these assets, responding to the infamous accusations of being fantastically corrupt. Nigeria was also one of the key focus countries at the Global Forum on Asset Recovery (GFAR) in December 2017 in Washington DC. As a result of these efforts, the Nigerian government was able to forfeit, freeze and recover large amounts of assets in the past three years, with officials claiming to have recovered millions of Nairas. 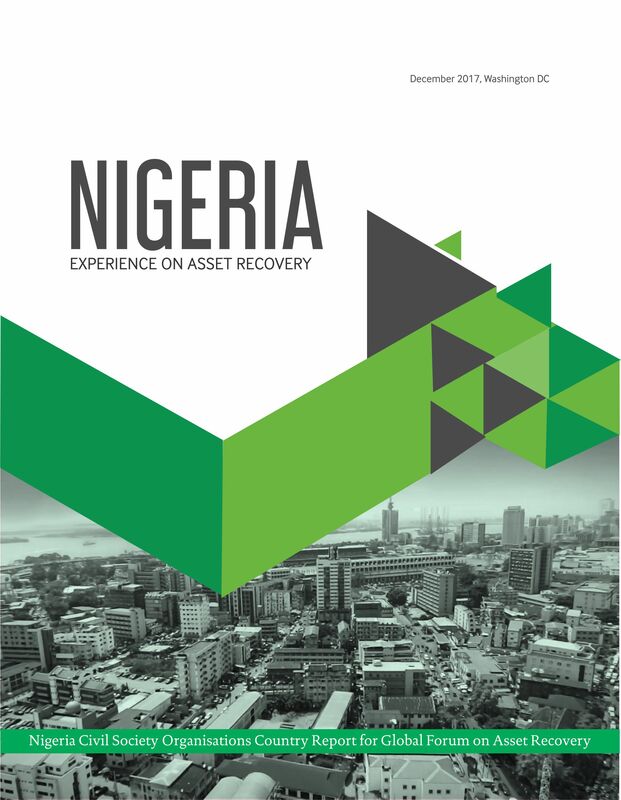 Yet, the real success of Nigeria’s asset recovery efforts is difficult to measure, due to a substantial lack of transparency in data around recovered assets. Our partners in civil society have repeatedly expressed concerns that relevant agencies and the government release little or no data on recovery processes, including descriptions of the cases, status, amounts and most importantly how the large amounts recovered are to be used. This is especially worrying for domestically recovered assets: while at the international level countries of destination have to some extent negotiated with Nigeria that returned assets should be reinvested in social projects, this is obviously not possible with assets recovered within Nigeria. The lack of transparency carries a strong risk that, in a country with rampant corruption, recovered assets could end up again in dirty hands, as it has allegedly happened in some of the Abacha returns over the past two decades. Also, the Nigerian institutional framework for asset recovery is, similarly to the anti-corruption one, arguably unclear and inefficient. Several agencies share the asset recovery portfolio, including the Independent Corrupt Practices Commission, the Economic and Financial Crimes Commission, law enforcement groups and others, which inevitably carries the risk of unclarity and overlapping of roles and rivalry among agencies. A newly established Asset Recovery Management Unit under the Attorney General’s Office has been given the role of overviewing the entire asset recovery portfolio, but this is limited by lack of resources and capacity as well as of a common asset recovery policy and of a centralised database of recovered assets. Civil society organisations have been pushing for some time to pass important legislation on asset recovery and anti-corruption, such as the POCA – Proceeds of Crime Bill which would give clearer roles and powers to relevant institutions. Yet, many of the promises on improving asset recovery in Nigeria still remain unfulfilled. 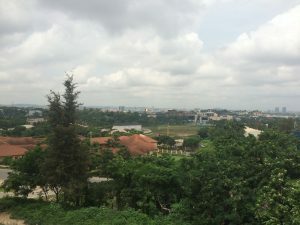 Sources: StAR Corruption Cases Database, accessible at: https://star.worldbank.org/corruption-cases;“Nigeria: Experience on Asset Recovery. Nigeria CSO Country Report for Global Forum for Asset Recovery”, Aneej and SERAP, December 2017. Written by: Agatino Camarda on 12/09/2018. This entry was posted in Asset Recovery, nigeria and tagged asset recovery, Nigeria. Bookmark the permalink.